If you want to change the background for your YouTube channel or download and convert YouTube channel to other formats, you are in the right place to find great tips and tricks to help. Here are a few simple steps to change the background image of your channel on YouTube easily and dynamically. Step 1 First sign in your YouTube account. Step 2 Click on your username on the upper right hand corner, and then click on "My Channel". Step 3 Now simply click on "Add Channel Art" in the big rectangle header box. Step 4 Now click on "Select a photo from your computer" and choose the photo you want. Step 5 You image will be uploaded. Recommended channel art size is 2560 x 1440. Step 6 Click on the link "View as public" to see how your image will look to your visitors. If you want more YouTube backgrounds, you can turn to the following websites for help. There are many options of YouTube backgrounds there and you are going to find what excites you the most. People are generally good with creating videos, but have difficulty in designing the background graphic of their YouTube channel. And, if you are one of them, don’t worry, head on to a site called “BackGroundTube.com” which is both free and paid. They have the most professional and highest quality background images for any YouTube channels and their images ranges from Abstract, Gamer, Scenic, Movies, Holiday, Sports, Business, etc. YTLayouts.net makes it easy to make up your YouTube channel with readymade free layouts available on their site. Simply select one of the cool background layout from their site and download it on your computer. Then, you can head on to your YouTube channel to upload the image. With this site, you also get the option to customize the background image as each layout comes with it the original color codes and other image properties for easy customization. If you are looking for a comprehensive list of professional and cool background layouts for your YouTube channel then get on to the site “FreeYTLayouts.com”. They have layouts ranging from Abstract, Animals, Bands, Babe, Cars, Cartoons, Celebrity, Drinks, Game, Battlefield, 3D, etc. YourTubeTheme.com is a perfect destination for someone looking for a cool and professional background image and layout. They have a wide variety of YouTube Channel Art Layouts, Covers, Theme and Background in many different categories. MyTubeDesign.com is one of the most active site on social network platforms. It is a hub of wallpapers and professional background designs for YouTube and other social networking sites like Facebook and Twitter. They boast to have individually customizable images, which are perfect for YouTube channel art, covers and backgrounds. Download the program by clicking the image icon above and install it. Run the program immediately after finishing the installation. The installation process is very fast and causes no trouble with the wizard. Launch the browser, and enter YouTube.com. If you have subscribed the channels, you can directly find them in the main page when you log in. And of course you can also search the channels in the search box to find the channels you like. Open the channels, you can find many videos displayed. Copy the link of the channel and then click "+ Paste URL" on the iTube Studio interface. iTube Studio will analyze the channel and appear the reslult to let you download the videos. You can also select the resolution before downloading. Then click Download, all work is done. Find the videos in the Downloaded library of the program. Sometimes, you may want to play the videos in your portable devices such as iPhone or iPad, you may need to convert the videos first. 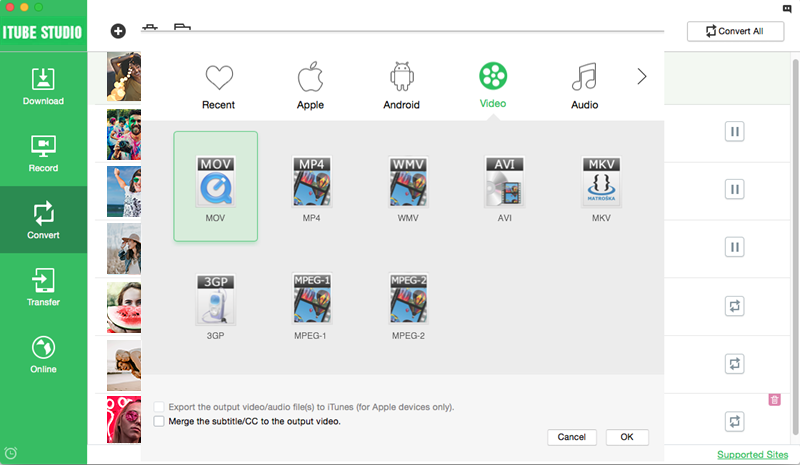 Click the Convert button on the right of the videos and select a format. You will find the videos on the Convert section. After you click the convert icon and select format, you can hit OK to start the process. 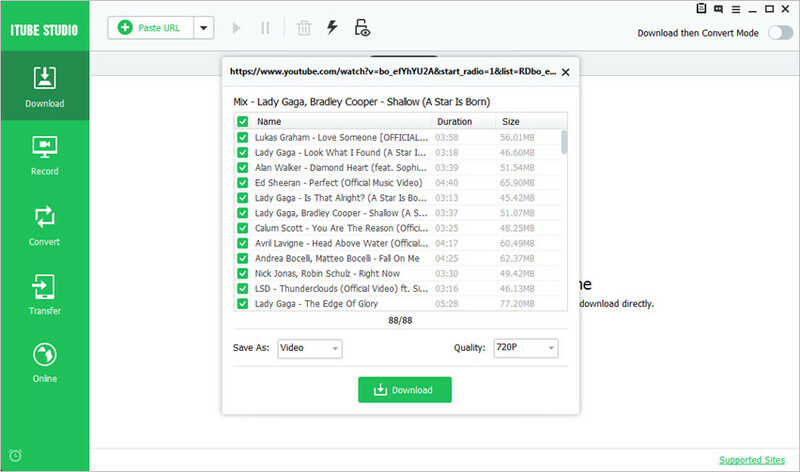 Video Grabber is an online YouTube video downloader. It works with both Mac OS and Windows. It is a free and safe downloader. It can download any YouTube video and has function of searching, converting, recording and audio ripping. 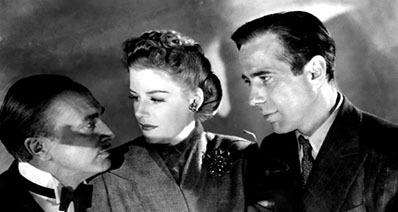 DVDVideoSoft has freeware products. This downloader is free and safe to use. Downloaded videos are in good high quality and will give you a lot of options. It is applicable for Windows 7, 8 Vista, XP and SP3 computers. 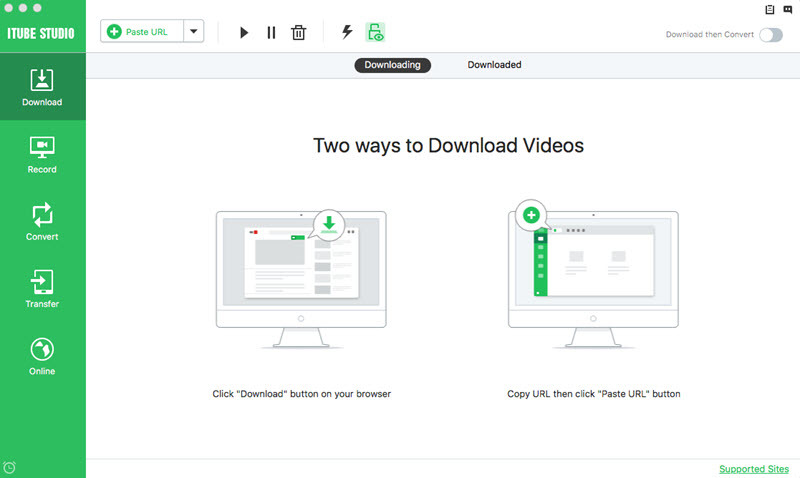 Direct video downloader is a popular free software. 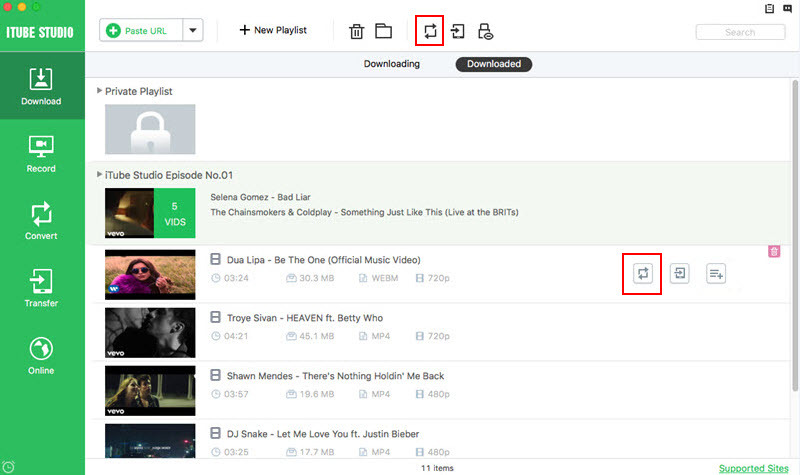 It allows you to download whole YouTube Channel, user’s videos or Playlist. It also includes videos that are HD: 4K, 720p and 1080p. It is a user-friendly downloader and can convert videos online.